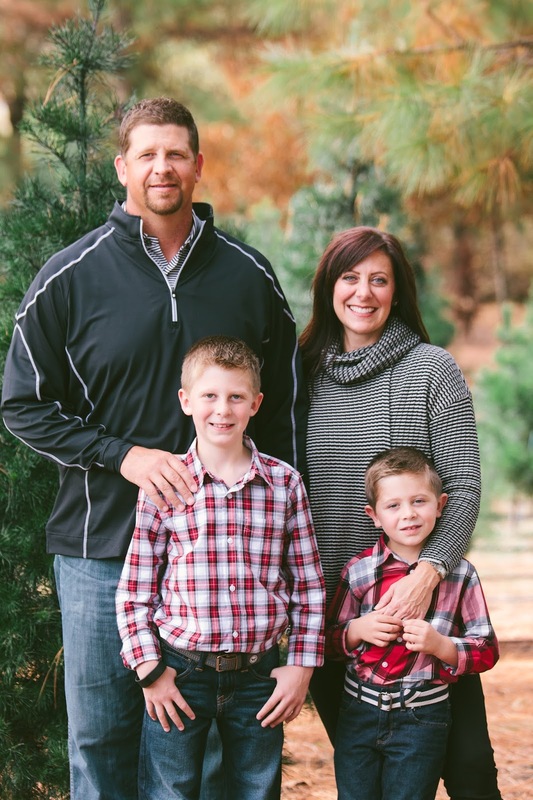 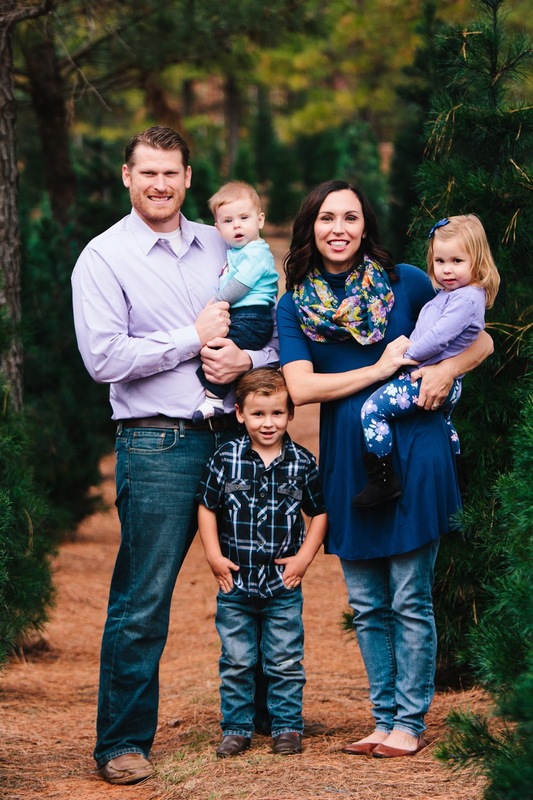 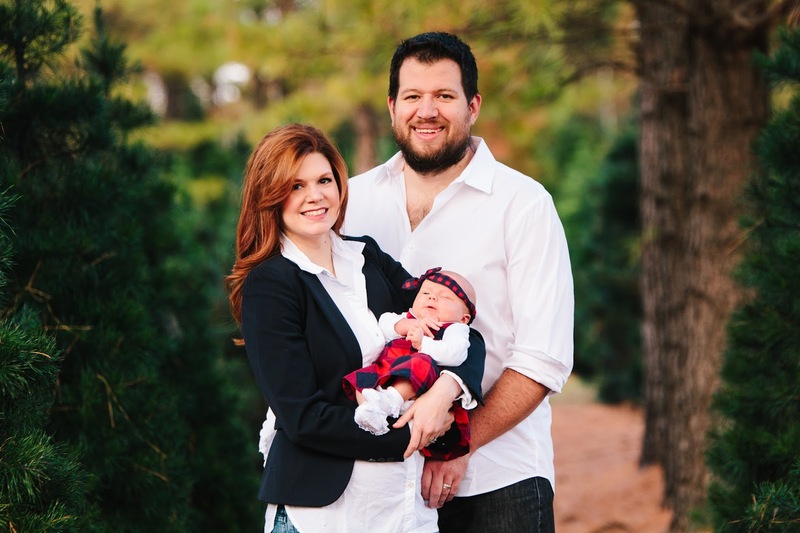 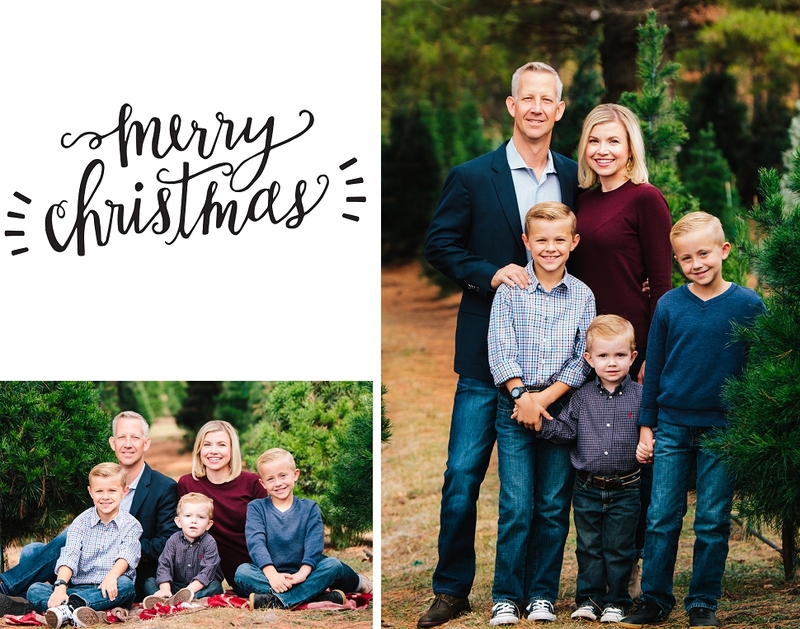 Merry Christmas from my family to yours! 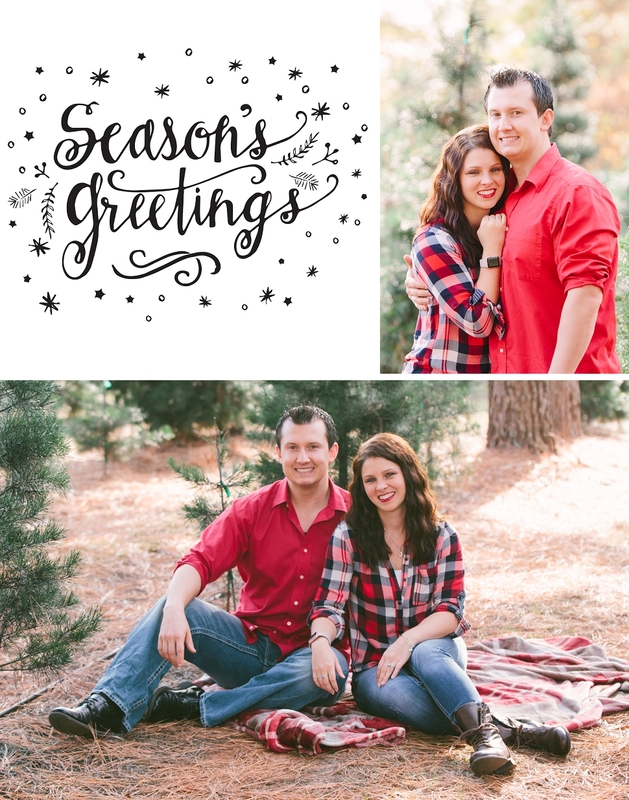 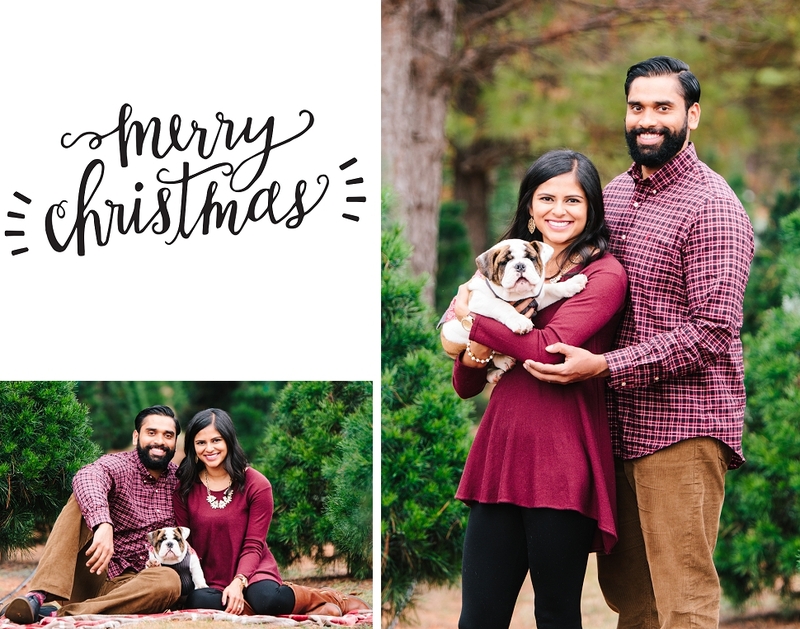 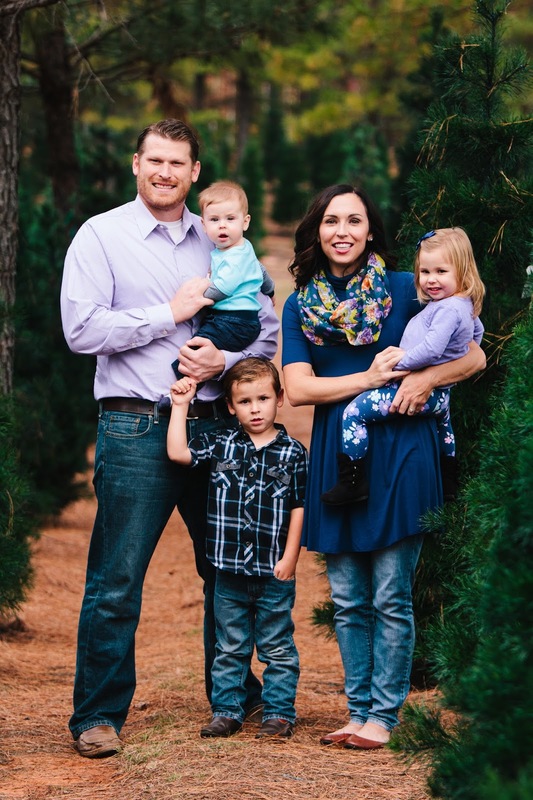 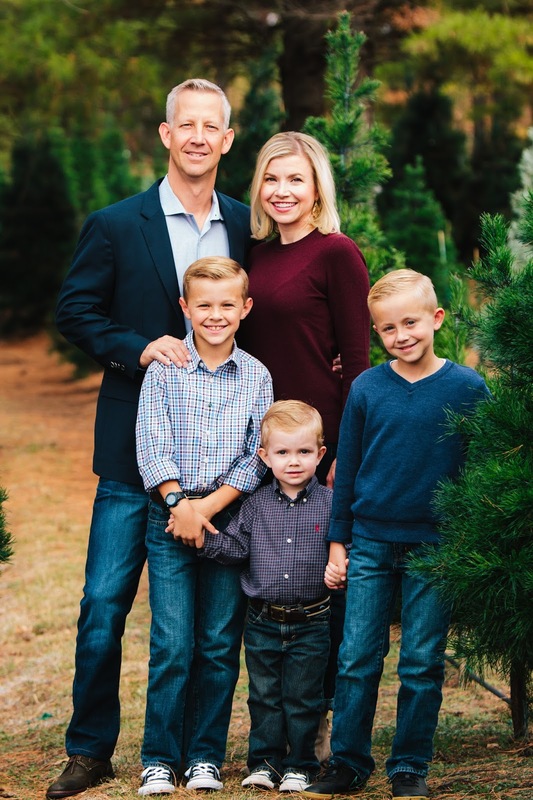 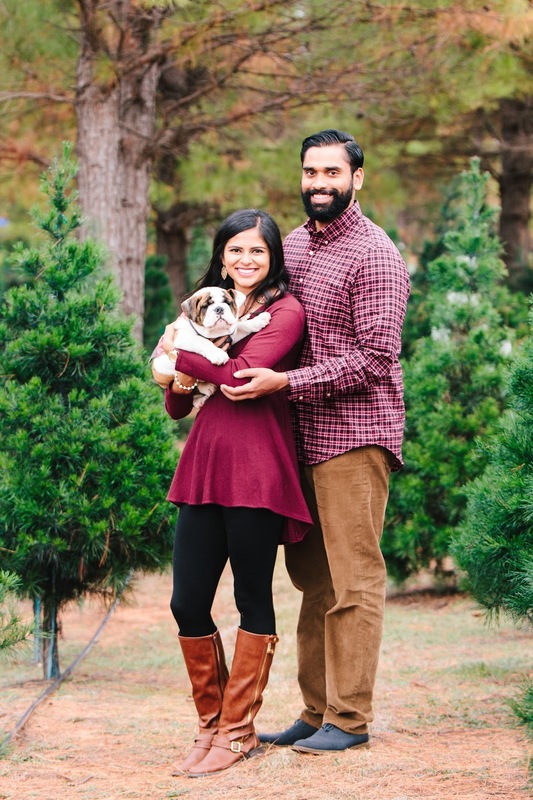 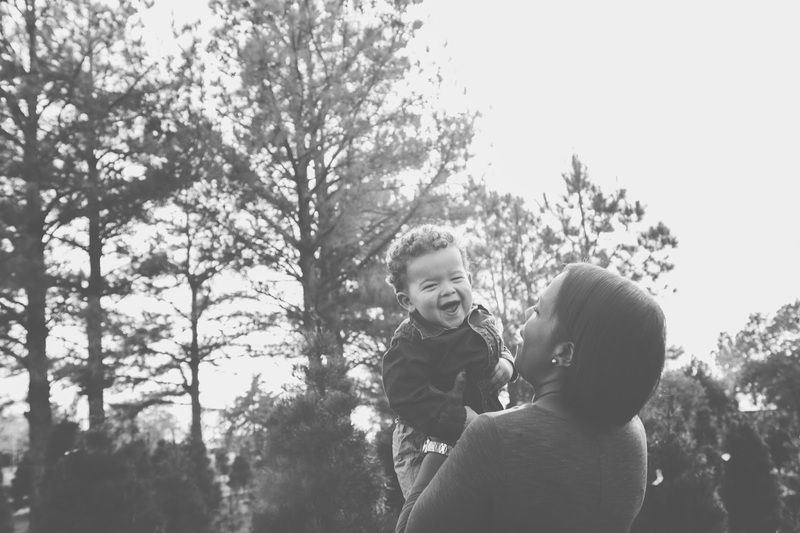 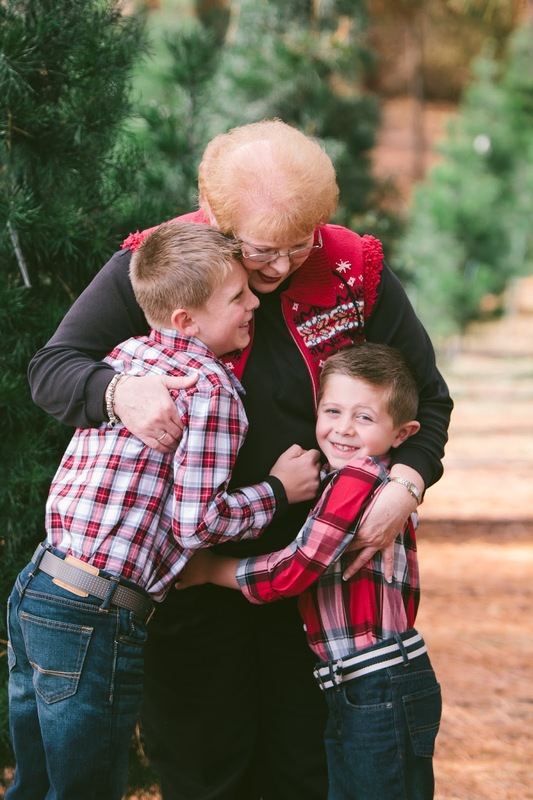 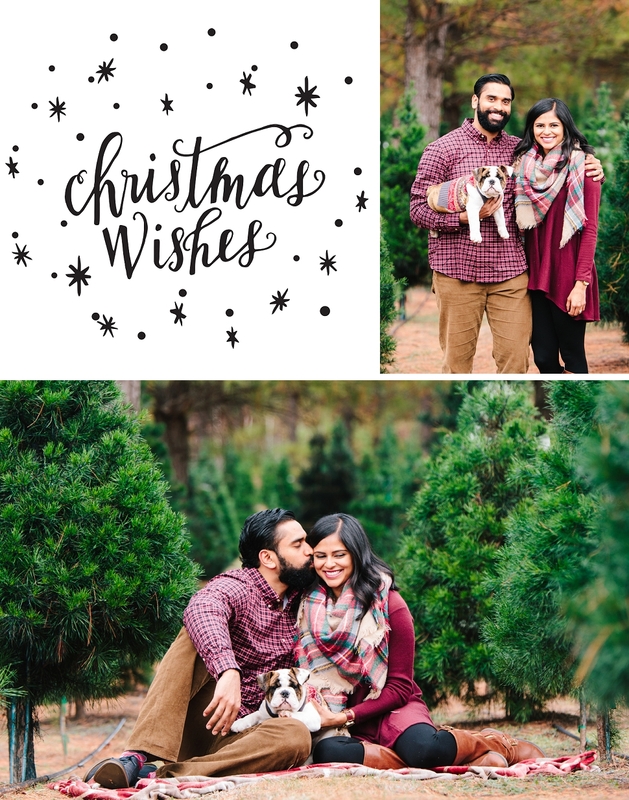 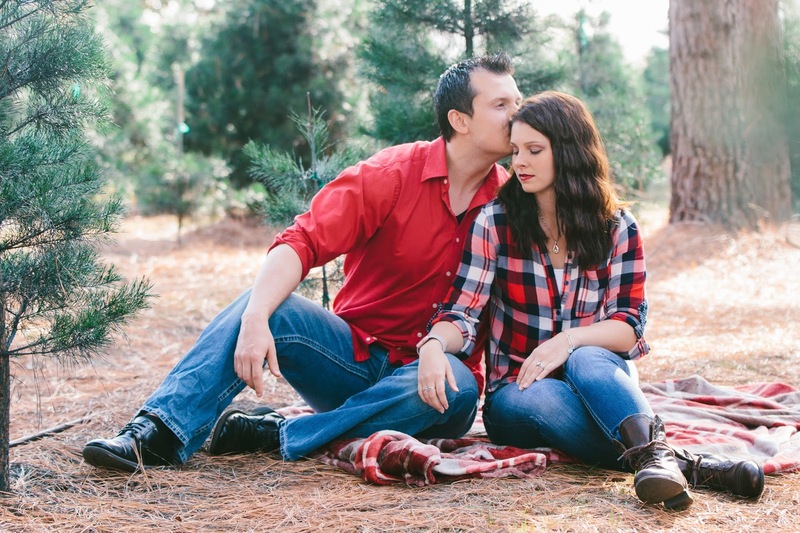 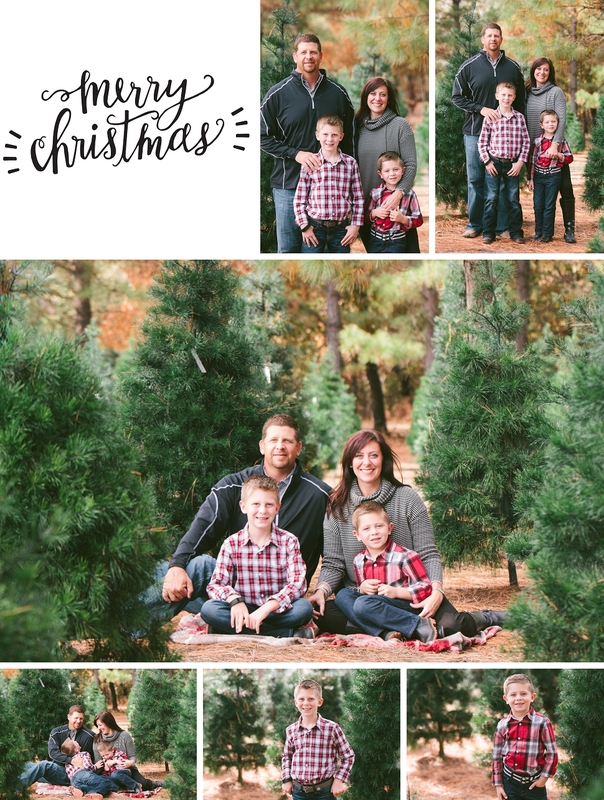 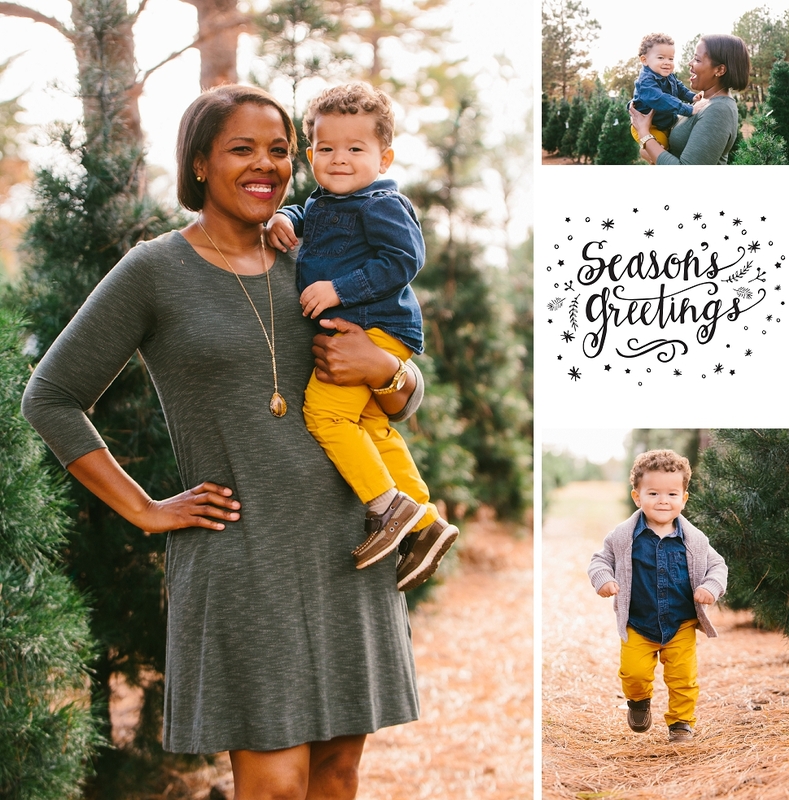 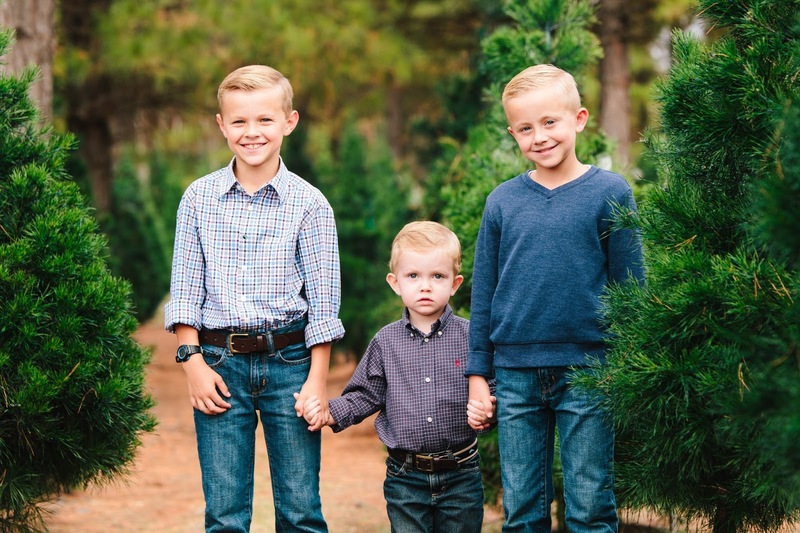 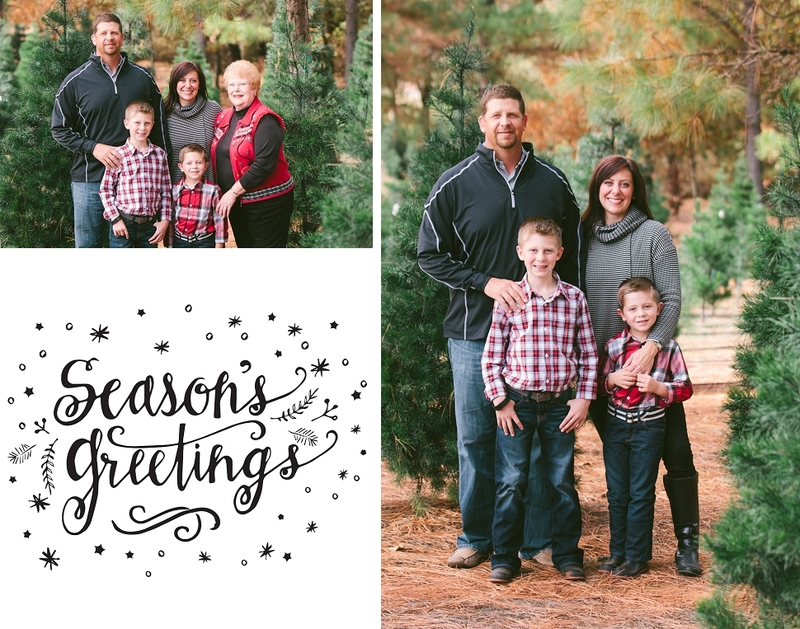 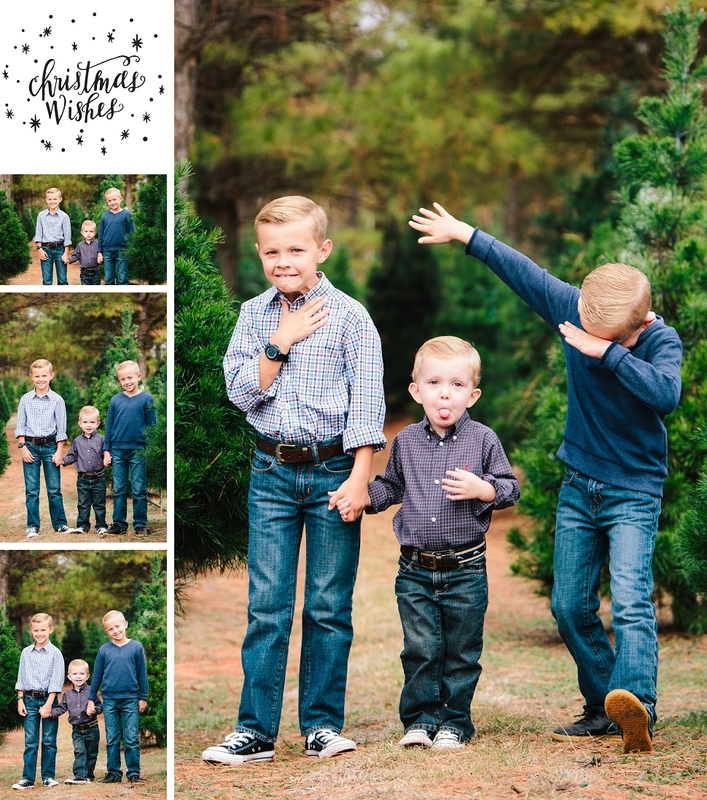 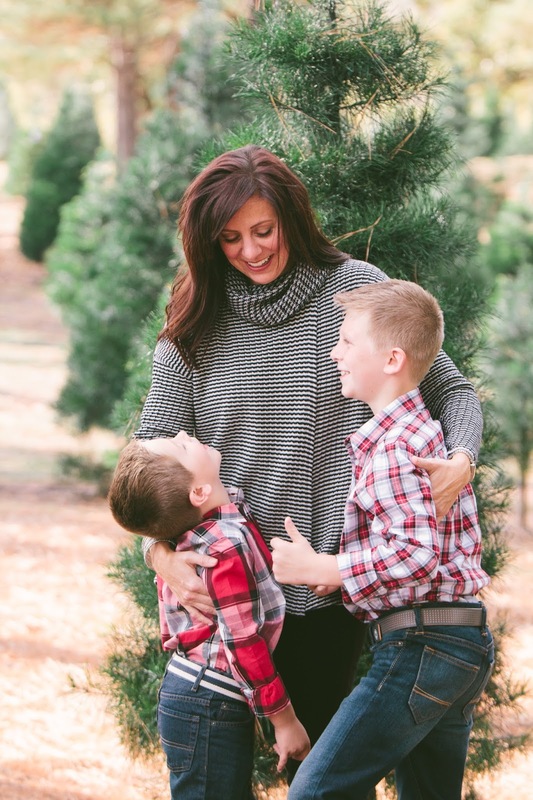 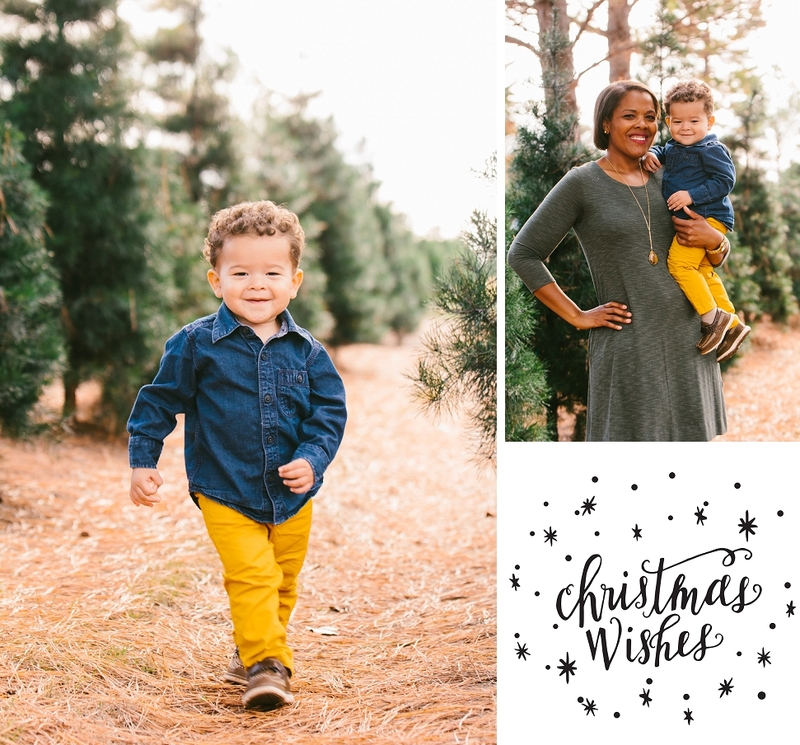 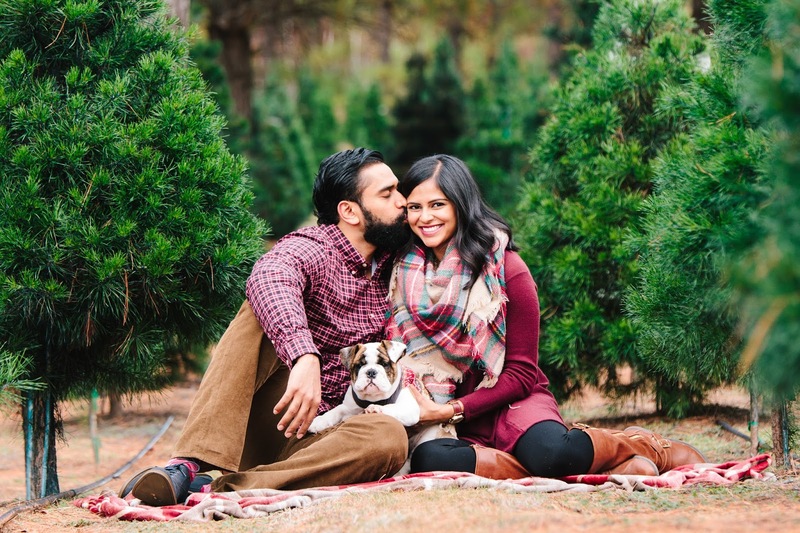 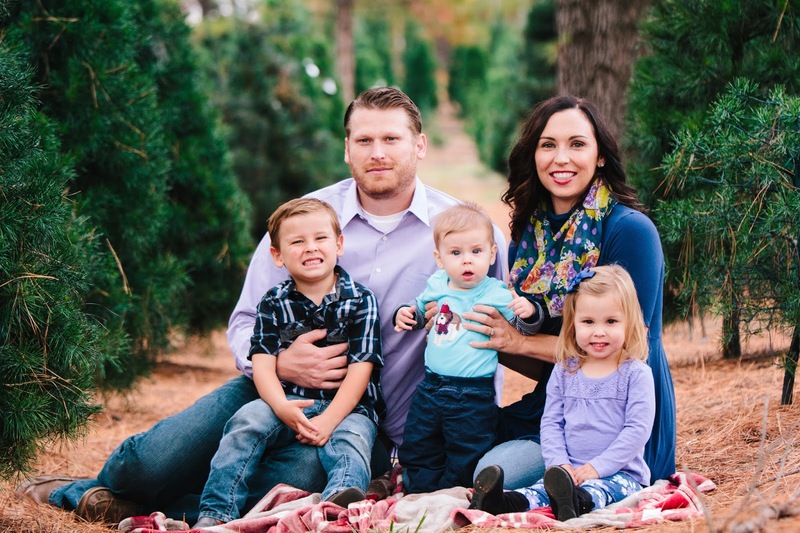 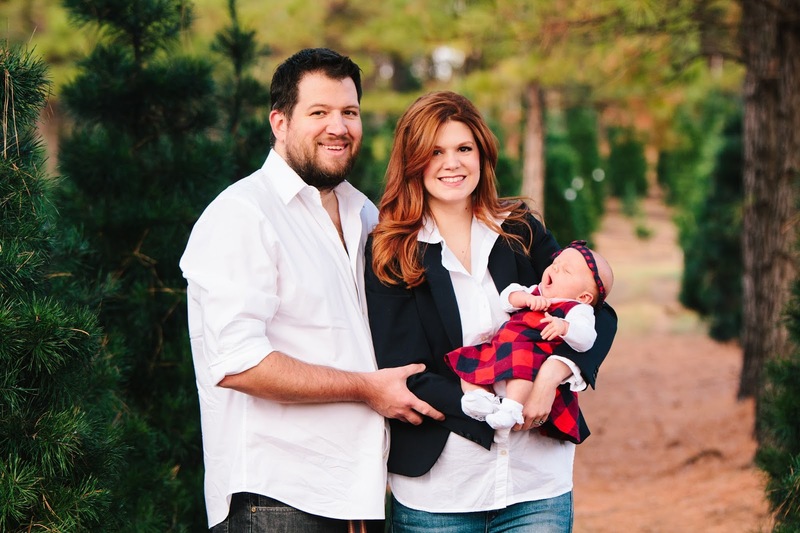 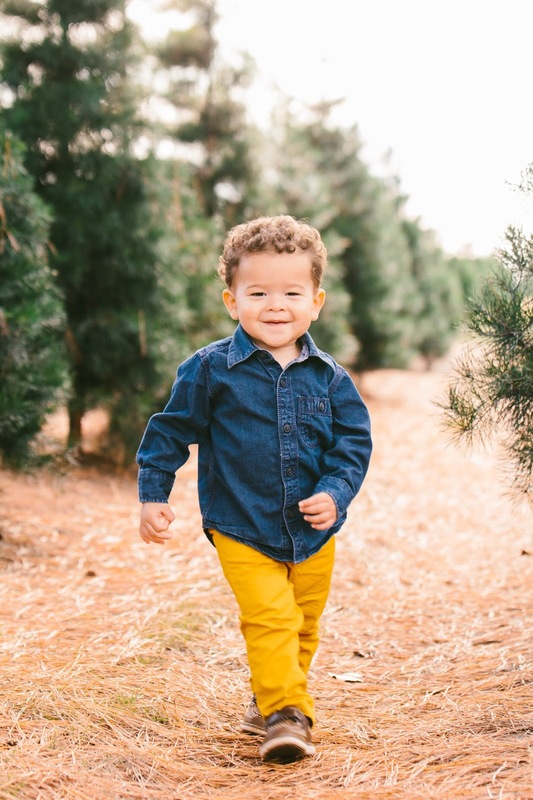 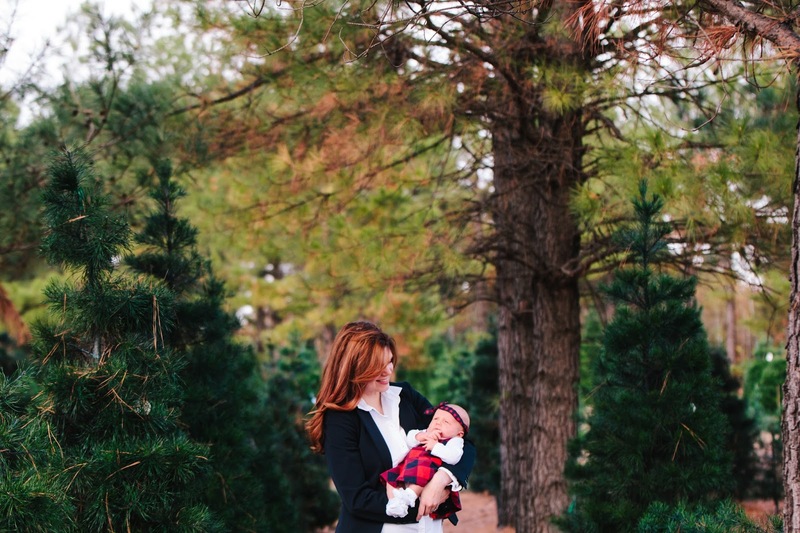 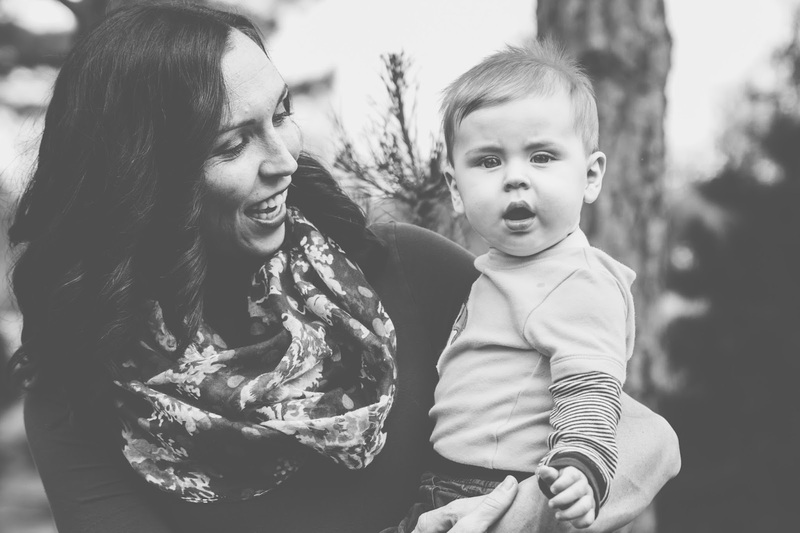 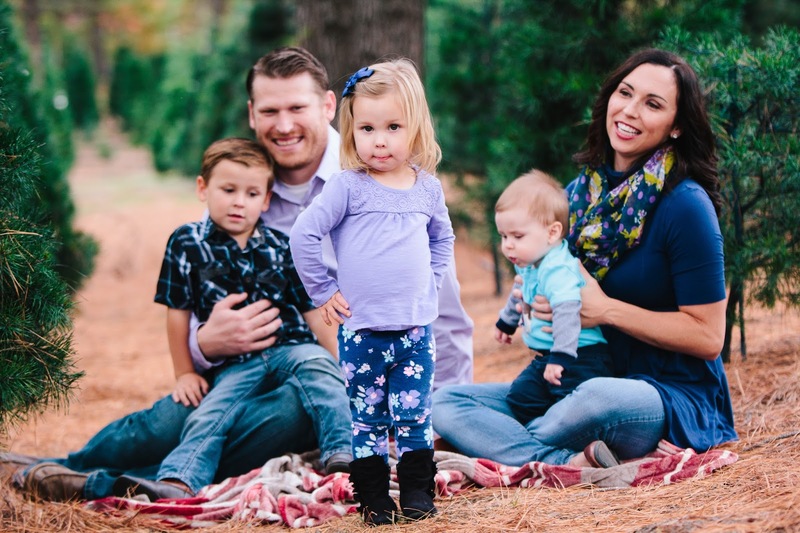 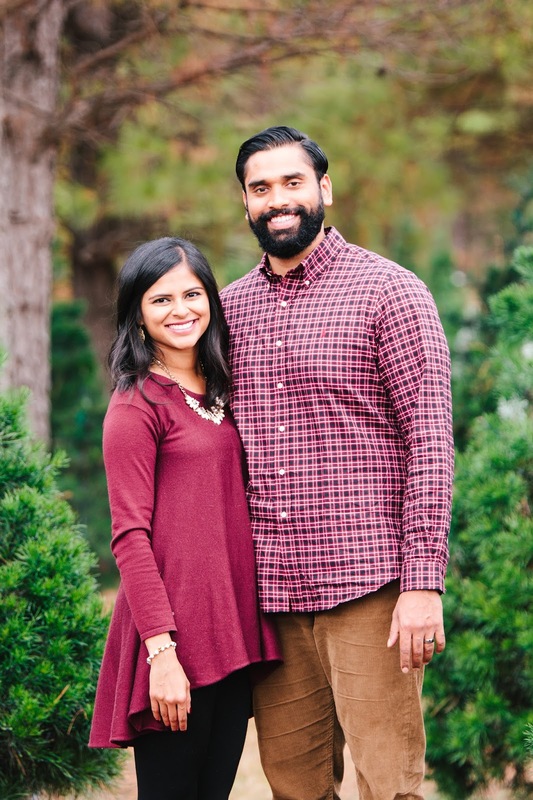 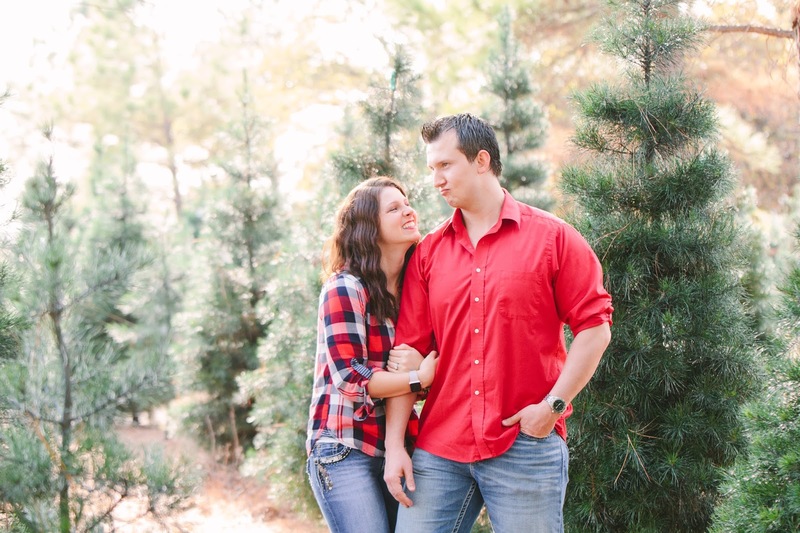 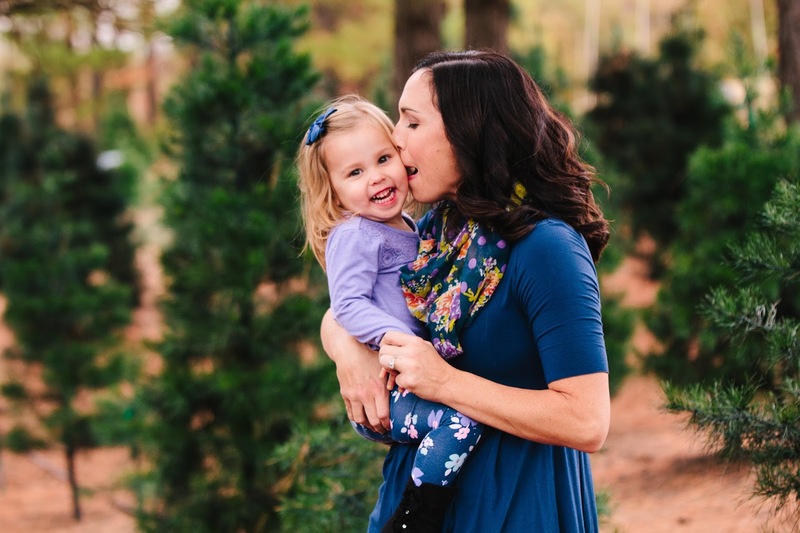 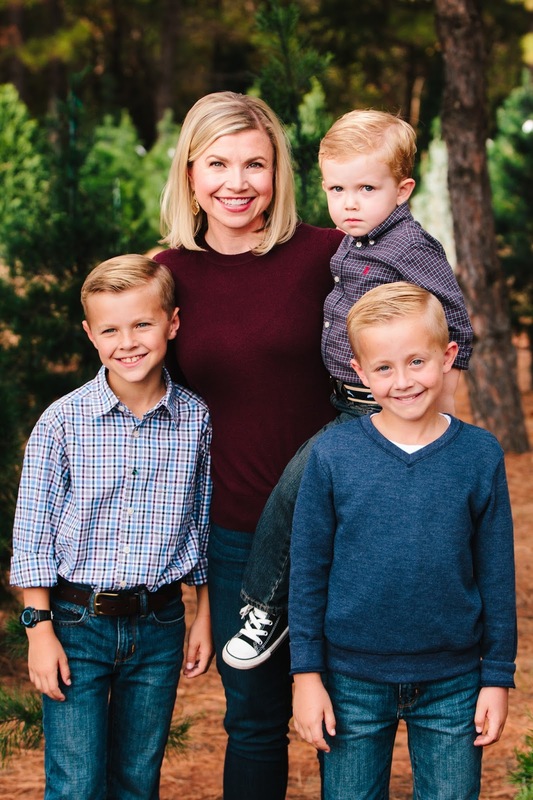 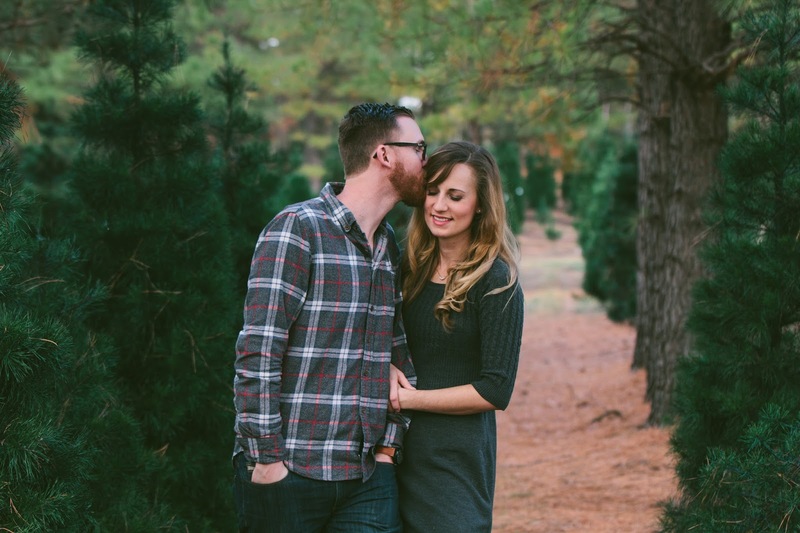 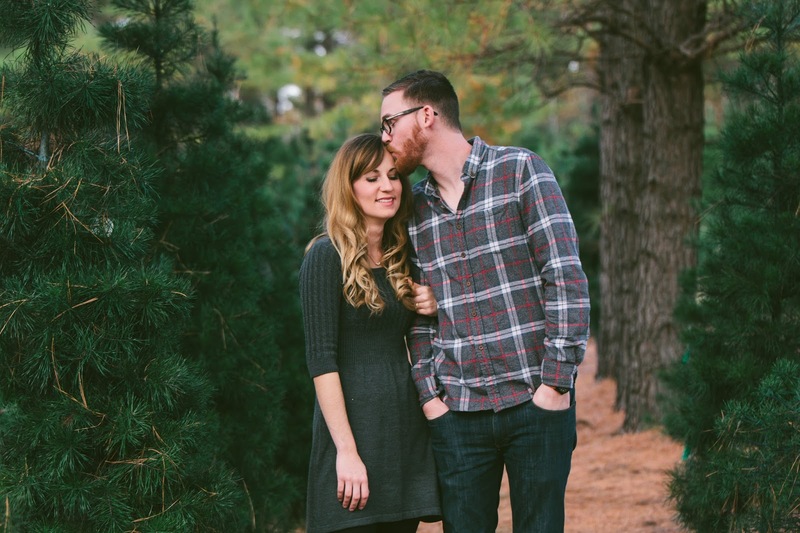 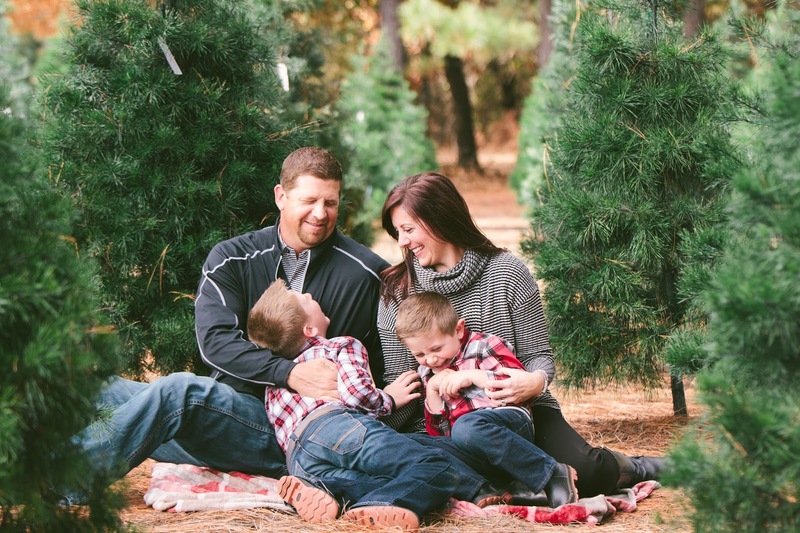 While you're surrounded by family, good food, and wonderful memories, I had to share some of the sweetest photos from our holiday mini sessions. 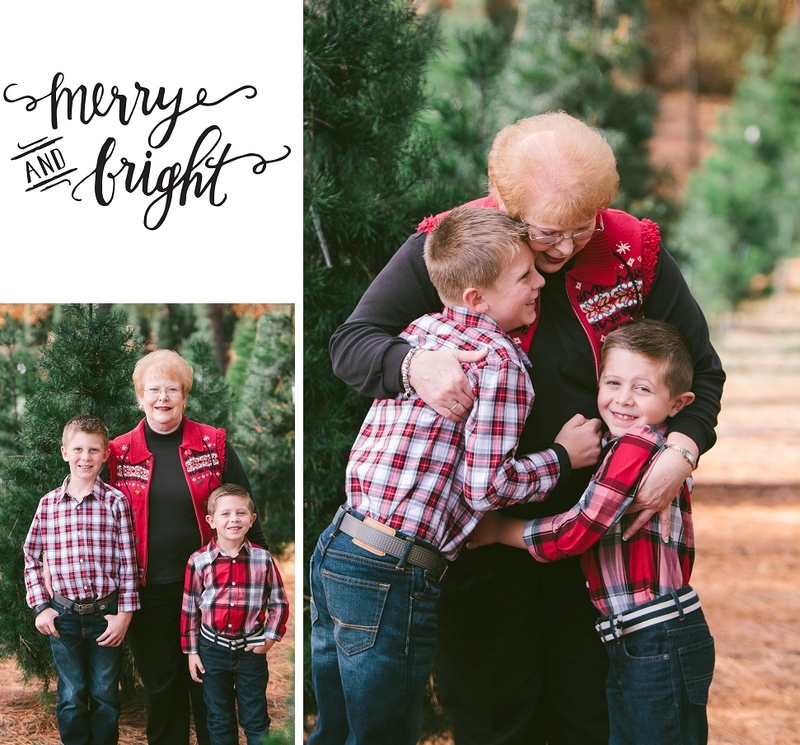 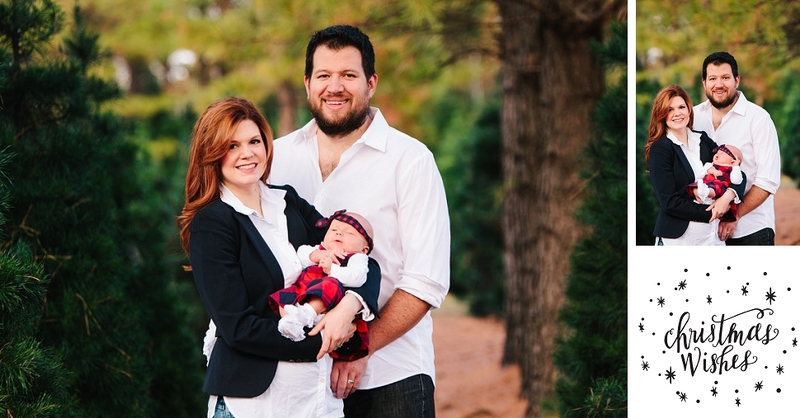 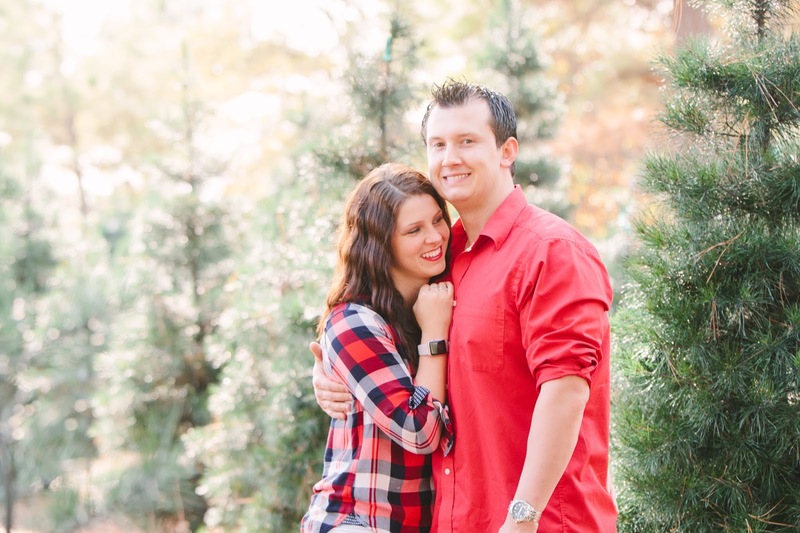 I can't believe this is the 3rd annual holiday session I've been able to capture, and can't wait for many more!